About a week and a half ago Firaxis lifted the veil on the new Sectoid, and now we get details on the new Muton for XCOM 2. Still displaying the brute force in close quarters the Motons are known for, this newer version is spliced with human DNA to make a smarter, more tactical foe. This Muton will use Suppression and reaction shots to pin your characters down from range and also gets a counterattack option when one of your squad gets close enough to try melee damage. More info is available on the official website for XCOM 2. 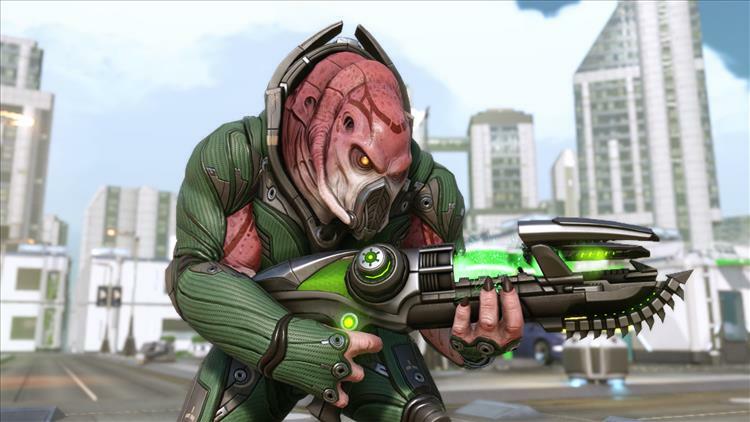 XCOM 2 is scheduled for release in November 2015.